Today, 26th June, is the second anniversary of our opening and we are celebrating by once again sponsoring a cup at the annual London Hong Kong Dragon Boat Festival, taking place this Sunday 28th June at the London Regatta Centre. Forty rowing clubs, corporate and amateur teams will battle it out over the course of the day to win one of four cups, among them the Hutong Anniversary cup which is presented to the team which records the quickest time over the course of the day. The Dragon Boat racing celebrates the annual Dragon Boat Festival or ‘Double Fifth’, and is a fun filled day for all to experience Chinese culture. The event is free and suitable for all the family so do come along and join us to cheer the teams on. Our general manager Simon, restaurant manager Lee and chef Bing will all be attending to present the cup so do be sure to say ni hao! 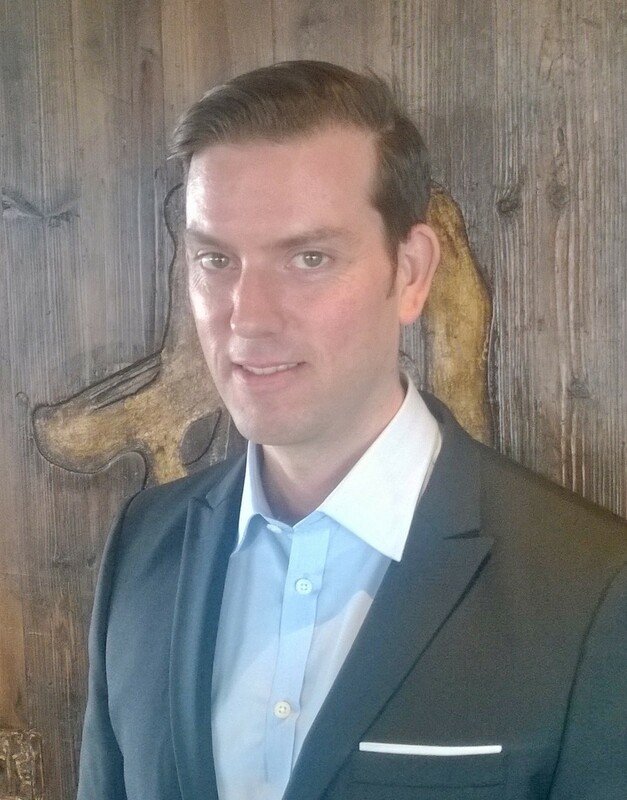 We are very pleased to introduce Simon Kirkham, who has joined Hutong as General Manager. Simon has been part of the Aqua Restaurant Group family since 2008, joining as Restaurant Manager of aqua kyoto, and spent nine months pre-opening in Hong Kong managing another of aqua’s Japanese restaurants, Wasabisabi. He became Assistant General Manager of aqua london in June 2012 and most recently was Operations Manager.